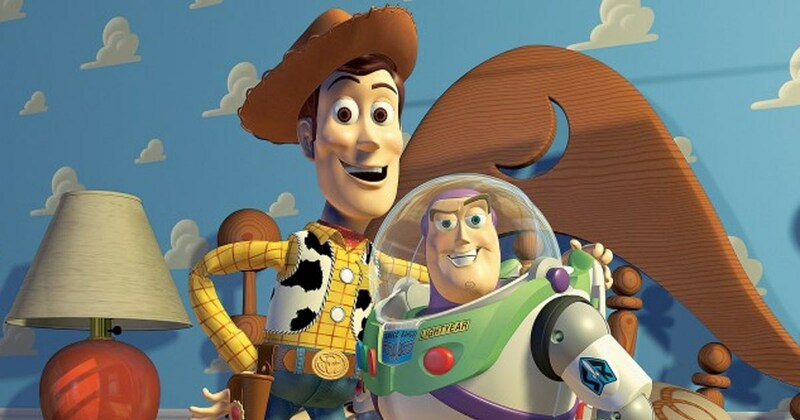 Toy Story fans have been waiting for a release date for Toy Story 4 since John Lasseter announced that the fourth installment of the franchise was announced at the D23 Expo last July. 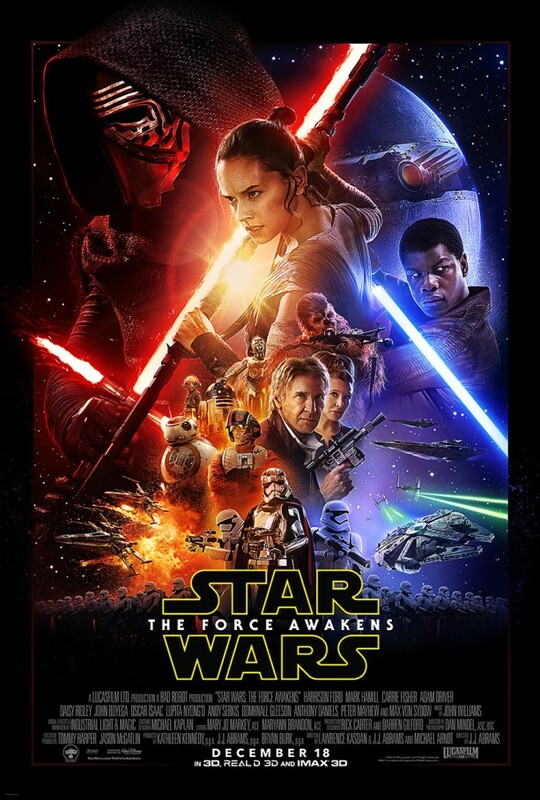 Well….now we have an official release date for the movie. On Friday it was announced on the film’s Facebook page that Woody, Buzz, and the rest of the gang are coming back to a theater near you on June 21, 2019. Josh Cooley is now directing the film after John Lasseter stepped down from the project and Stephany Folsom has been tapped to write the next instalment of the franchise. It’s unlikely that we’ll learn anything about the movie beyond the rumors until next year. Currently the rumors are suggesting that the movie is going to be about Woody and Bo Peep’s relationship and will not be a direct sequel to Toy Story 3. At least that’s what the rumors are saying. The voice cast includes Tom Hanks, Laurie Metcalf, Annie Potts, Tim Allen, Joan Cusack, Kristen Schaal, Bonnie Hunt and among others. On the surface June 2019 seems like a long time from now, but it’s going to be here sooner than we all think. I for one cannot wait. This is exciting news. That was the promise from John Lasseter—Pixar and Walt Disney Animation Studios Chief Creative Officer, not to mention a onetime Jungle Cruise skipper—at the start of this afternoon’s presentation in Hall D23 at D23 Expo 2017. 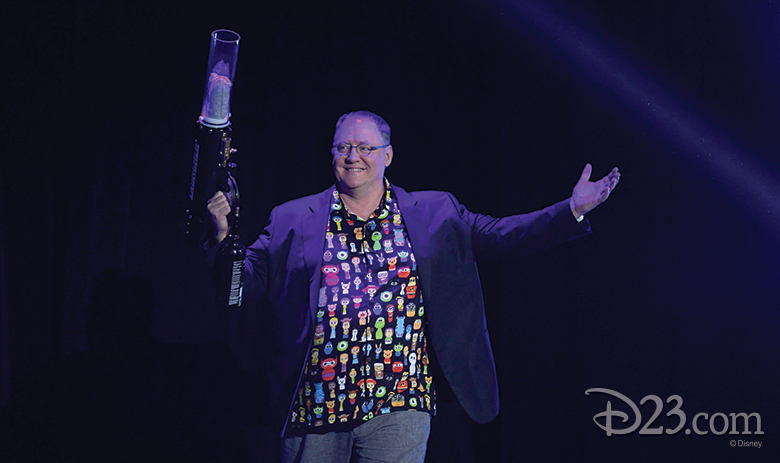 Wearing a signature Hawaiian shirt featuring characters from all of the films he’s worked on, John took to the stage accompanied by a “spirit squad” brandishing T-shirt shooters, which they used to lob tees to a crowd who couldn’t have been more eager to find out what’s next for Disney’s three animation studios. 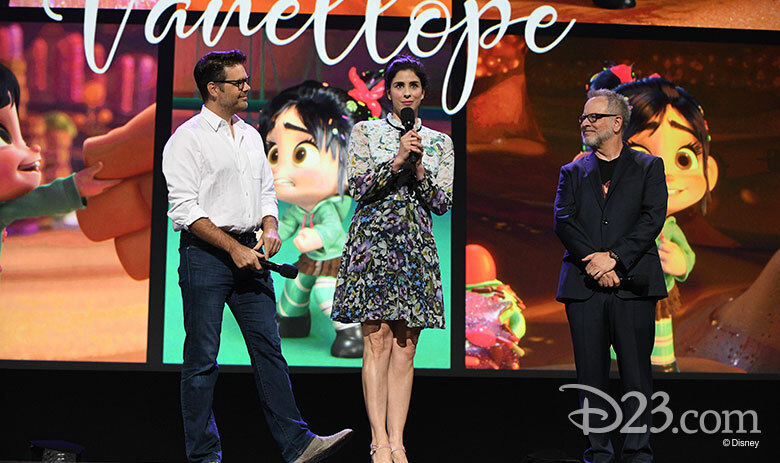 Today’s presentation included surprise appearances from the filmmakers and voice talent behind the studios’ upcoming films, exclusive clips, and unforgettable moments that only happen at D23 Expo. 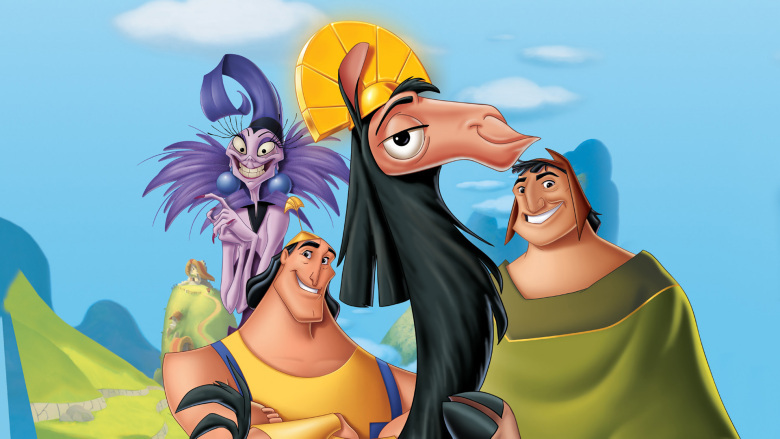 If you’re a fan of Disney animation—and aren’t we all?—here are the films that are bound to exceed all Expo-tations! According to Lasseter, the folks at Disneytoon Studios aim to elevate storytelling to new heights—literally—with their yet-to-be titled film that explores the future of aviation. Lasseter previewed a “speed test” for fans, and revealed that the film—which is directed by Klay Hall and Bobs Gannaway and produced by Ferrell Barron—opens in theaters on April 12, 2019. We were already shivering in anticipation of this new 21-minute Frozen holiday featurette, opening on the big screen in front of Disney•Pixar’s Coco on November 22, 2017. Kristen Bell returned to the Hall D23 stage for 2017 with an animated clip from the film that audiences would be seeing “for the first time in forever.” The 6,800 fans in Hall D23 let out a collective “Awww” when they saw their frosty friend Olaf once again, followed by a collective gasp when “audio problems” threatened to cut the clip short. 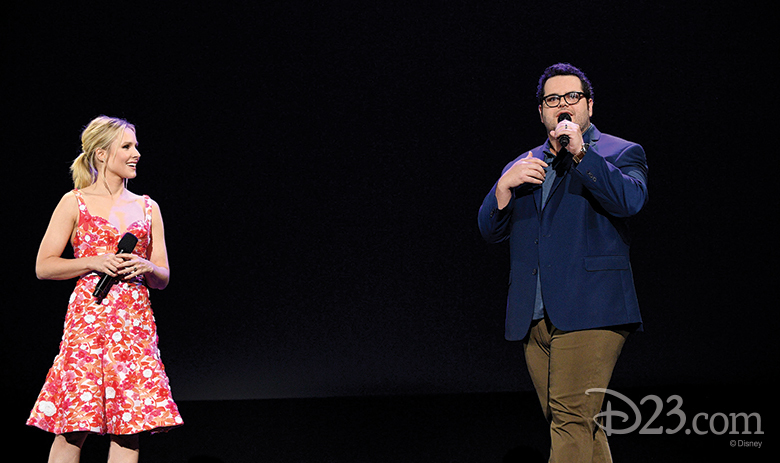 Help was close at hand, however, as Josh Gad, the voice of Olaf, was waiting in the wings to surprise the crowd with a live performance of a new song from the featurette, “That Time of Year,” from Elyssa Samsel and Kate Anderson (who have provided four new songs for the featurette). The full cast is back for Olaf’s Frozen Adventure, including Idina Menzel as the voice of Elsa and Jonathan Groff as the voice of Kristoff. Kevin Deters and Stevie Wermers-Skelton (Prep & Landing) direct, and Oscar® winner Roy Conli (Big Hero 6) produces. We have to wait a big longer to learn the final title for the sequel to the 2013 blockbuster Frozen, but the creative team is hard at work on the film, which opens on November 27, 2019. In addition to the returning cast, Frozen directors Chris Buck and Jennifer Lee and producer Peter Del Vecho are also headed back to Arendelle. Fans were treated to a behind-the-scenes video from a recent research trip the filmmakers took to Norway, Finland, and Iceland. Fans were treated to a “break the Internet” moment in Hall D23, with the debut of a scene from the film that pays homage to the Disney Princesses like never before. After revealing that the original voice actresses behind the Princesses were asked to reprise their roles for the sequence, in an historic, only-at-Expo experience, Auli‘i Cravalho (Moana), Kristen Bell (Anna in Frozen), Kelly MacDonald (Merida in Brave), Mandy Moore (Rapunzel in Tangled), Anika Noni Rose (Tiana in The Princess and the Frog), Irene Bedard (Pocahontas), Linda Larkin (Jasmine in Aladdin), Paige O’Hara (Belle in Beauty and the Beast) and Jodi Benson (Ariel in The Little Mermaid) came together for the largest gathering of Disney Princesses ever. With Oscar® winner Clark Spencer producing, Ralph Breaks the Internet: Wreck-It Ralph 2 opens in theaters on November 21, 2018. Director Brad Bird (who voices Edna Mode) joined Lasseter on stage, and presented clips that showed off the new animation technology filmmakers are using to bring the super-family to life in the sequel. Actors Craig T. Nelson (Mr. Incredible), Holly Hunter (Mrs. Incredible), Sarah Vowell (Violet), and Samuel L. Jackson (Frozone) were reunited on the Expo stage, joined by newcomer Huck Milner (the voice of Dash). 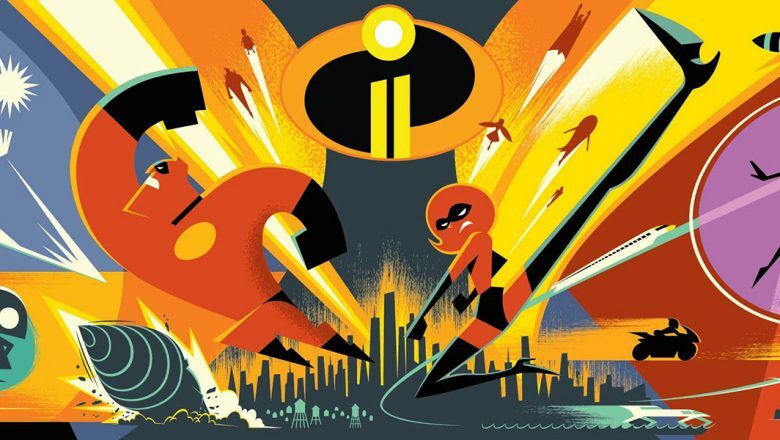 Incredibles 2 is slated to open on June 15, 2018. Josh Cooley, who joined Pixar in 2003 as an intern in the story department on Cars, joined Lasseter on the stage, who revealed that Cooley (who directed the Riley’s First Date? short) has assumed full director responsibilities for Toy Story 4. D23 Expo attendees were treated to a behind-the-scenes look at a day in Cooley’s life at the Pixar headquarters in Northern California and at the making of Toy Story 4, which is slated to open in theaters on June 21, 2019. “D23 has become the place to announce new films—which we’re going to do right now,” Lasseter said. Monsters University director Dan Scanlon revealed a few details about a new, original feature in production at Pixar Animation Studios. The untitled film is based on a personal story for Scanlon, who lost his father when he was very young. The director has always wondered, “Who was my father?” The story is set in a world with no humans—only elves, trolls, and sprites—“anything that would be on the side of a van in the ’70s,” said the director. “In the film, we’re going to tell the story of two teenage elf brothers whose father died when they were too young to remember him. But thanks to the little magic still left in the world, the boys embark on a quest that will allow them a chance to spend one last magical day with their father.” Kori Rae (Monsters University) will produce. 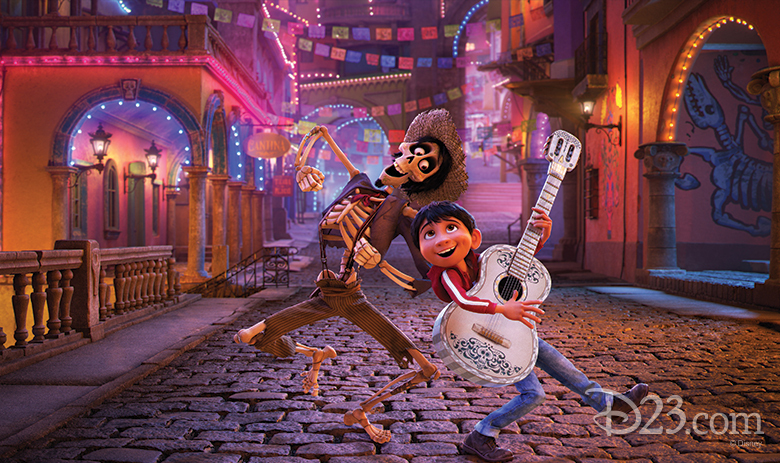 Music is an important part of Coco, and Unkrich promised that the film will feature both traditional Mexican music and new songs created just for the film, as well as a score from Oscar®-winning composer Michael Giacchino (Up, Rogue One: A Star Wars Story). The song “Remember Me” was written by Kristen Anderson-Lopez and Robert Lopez, with additional songs co-written by Germaine Franco (Dope, Shovel Buddies) and Molina. Also part of the team is musical consultant Camilo Lara of the music project Mexican Institute of Sound. The presentation ended with a grand finale, the first-ever public performance of “Remember Me,” performed by Anthony Gonzalez, (who voices Miguel in the film) and Benjamin Bratt, who lends his voice to Ernesto de la Cruz. They were joined by more than 160 performers, including Grammy®-winning Mariachi Divas de Cindy Shea and Ballet Folklorico de Los Angeles under the direction of Kareli Montoya, and the Grammy-winning Gordon Goodwin Big Phat Band. Orange confetti that filled the air suggested the film’s stunning bridge of marigold petals, making a magical, memorable finish to an unforgettable afternoon. Despite signs of franchise fatigue, Pixar and Disney’s Cars 3 dominated the road at the North American box office over the weekend. The threequel opened to an estimated $53.5 million from 4,256 theaters, enough to beat ruling champ Wonder Woman. It is anticipating a brisk Sunday, thanks to Father’s Day (the movie is skewing slightly male). Overseas, Cars 3 debuted to $21.3 million from its first handful of territories for a global start of $74.8 million. Make no mistake, Wonder Woman continues to impress, falling a scant 30 percent in the U.S. to $40.8 million for a domestic cume of $274.6 million. The Warner Bros. movie, directed by Patty Jenkins, enjoyed one of the best third weekends in history for a superhero film. Internationally, Wonder Woman‘s hold is almost as good, earning another $39.5 million for a foreign total of $297.2 million and worldwide tally of $571.8 million. In the coming days, Wonder Woman will eclipse 2008’s Mamma Mia! ($609.8 million) to become the top-grossing female-directed live-action film of all time, not accounting for inflation. Cars 3 nabbed an A CinemaScore. 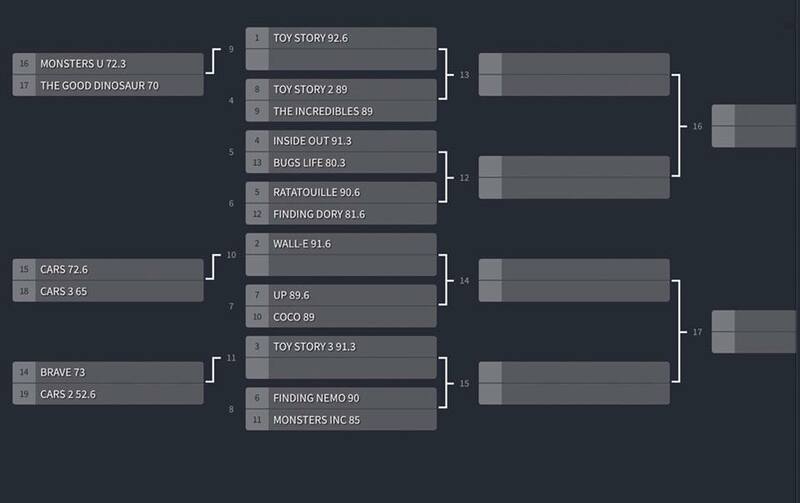 That means all 18 Pixar films have received some variation of the top grade. It is also the 16th Pixar movie to open at No. 1. At the same time, Cars 3 came in 19 percent behind the $66.1 million domestic debut of Cars 2 in 2011, which went on to earn $562.1 million worldwide. The original Cars, which hit theaters in 2006, opened to $60.1 million in its North American bow before topping out at $462.2 million worldwide. Overall, Cars merchandise is a huge revenue generator for Disney. The threequel follows the legendary Lightning McQueen (voiced by Owen Wilson) as he’s pushed out of the sport he loves by a new generation of blazing-fast racers. 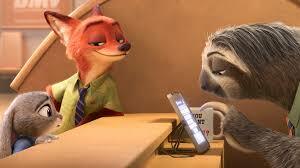 He enlists the help of a young female race technician (voiced by Cristela Alonzo) to help him get back in the game. The Power of the Princess (10:30 a.m., Stage 28) –– Join hosts Walt Disney Animation Studios animators Amy Smeed and Kira Lehtomaki as the voice actresses behind some of your favorite Disney heroines––Jodi Benson (Ariel), Ming-Na Wen (Mulan), Anika Noni Rose (Tiana), and Auli‘i Cravalho (Moana)––take the stage to share stories from the sound booth and beyond. At CCXP – Comic Con Experience from Brazil, Jim Morris, president of Disney Pixar Studios, announced news from the upcoming Pixar movie Finding Dory. He also showed arts and unfinished scenes, and presented a new software that Pixar developed to create crowds (schools of fish). The story of the movie will follow Dory, Merlin and Nemo as they set off on a journey to find about Dory’s past and parents. The movie will be mainly set in the Marine Biology Institute of California, a huge complex of rehabilitation for marine life. Dory learns that she was born and raised there and was released in the ocean when she was a kid. We will se new characters, like an octopus, sea lions, a beluga whale and others. Finding Dory is scheduled to be released on June 17, 2016. Walt Disney Animation Studios’ all-new short Frozen Fever, which welcomes Anna, Elsa, Kristoff and Olaf back to the big screen, will open in theaters on March 13, 2015, in front of Disney’s Cinderella, a live-action feature inspired by the classic fairy tale. 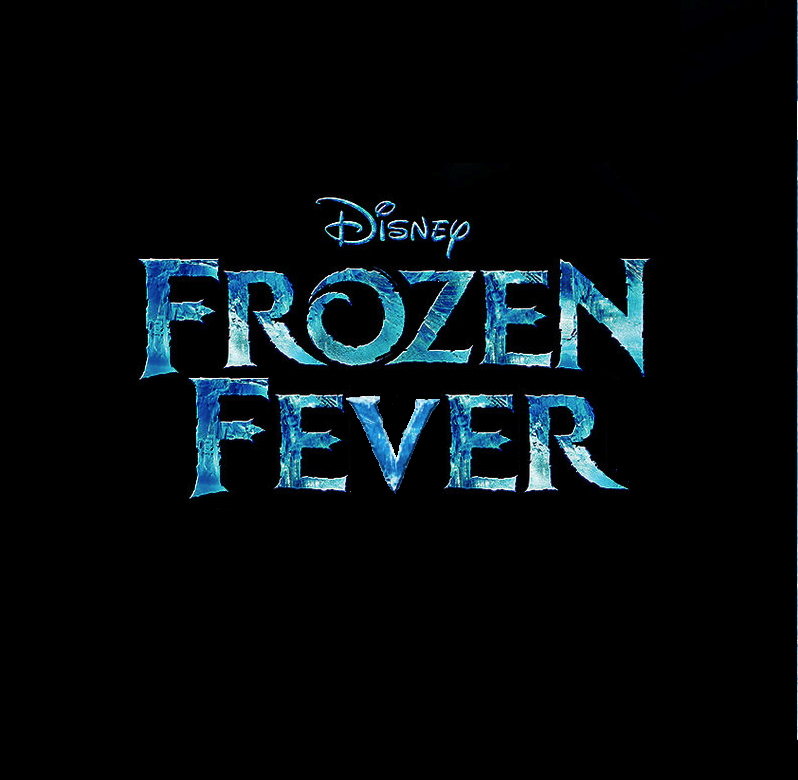 In Frozen Fever, it’s Anna’s birthday and Elsa and Kristoff are determined to give her the best celebration ever, but Elsa’s icy powers may put more than just the party at risk.